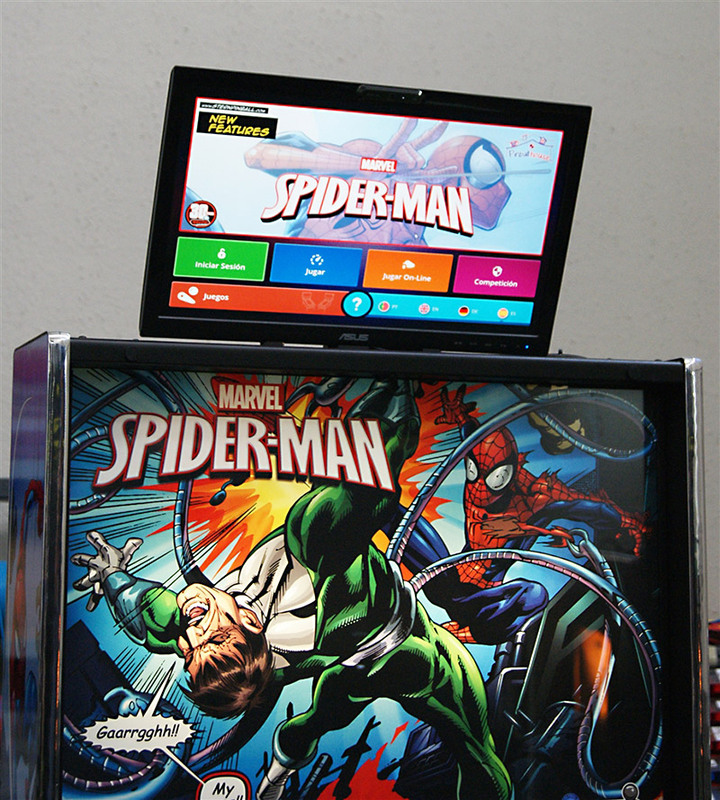 The Pinball House systemPinball House already works on a range of popular Stern and Williams titles, with more promised according to demand. 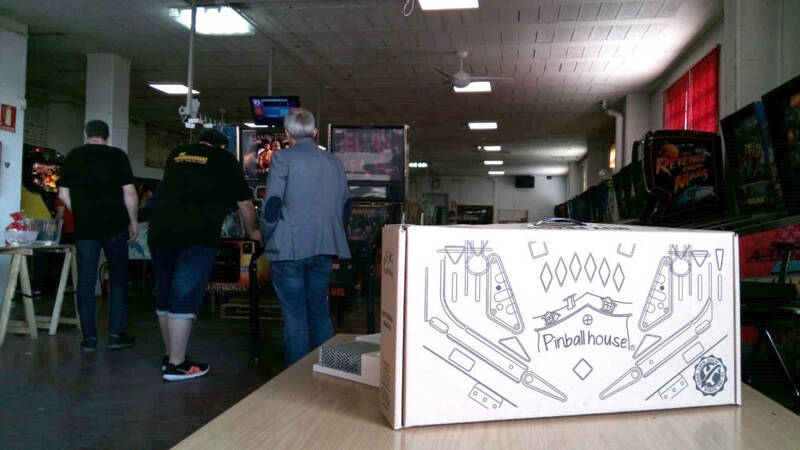 Walking Dead, TheSo, what is Pinball House and how does it work? 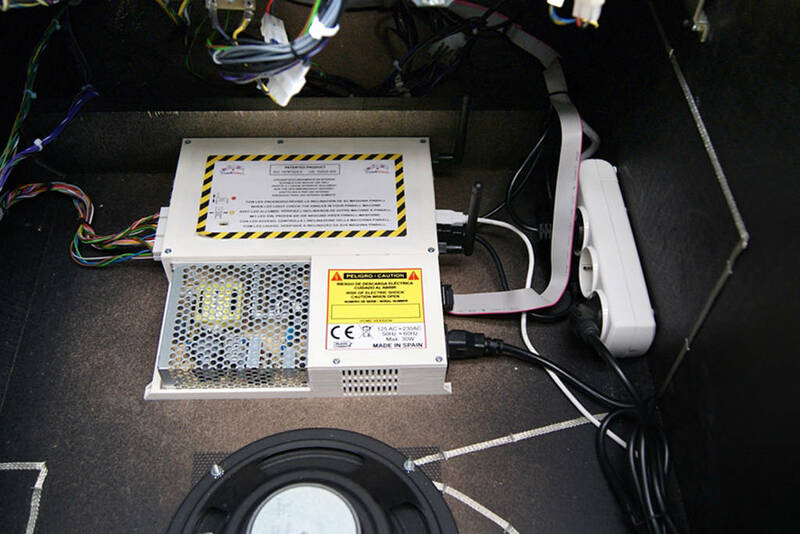 The display data loops through the DMD and continues into the cabinet into the Pinball House controller The Pinball House controller boxPinball House generates its own display and outputs this to a monitor mounted on top of the backbox. The system can be bought either with the recommended monitor or without it if you prefer to add you own. There is also a webcam which is integrated into the supplied monitor but a standalone webcam is provided if you purchase the monitor-less system. 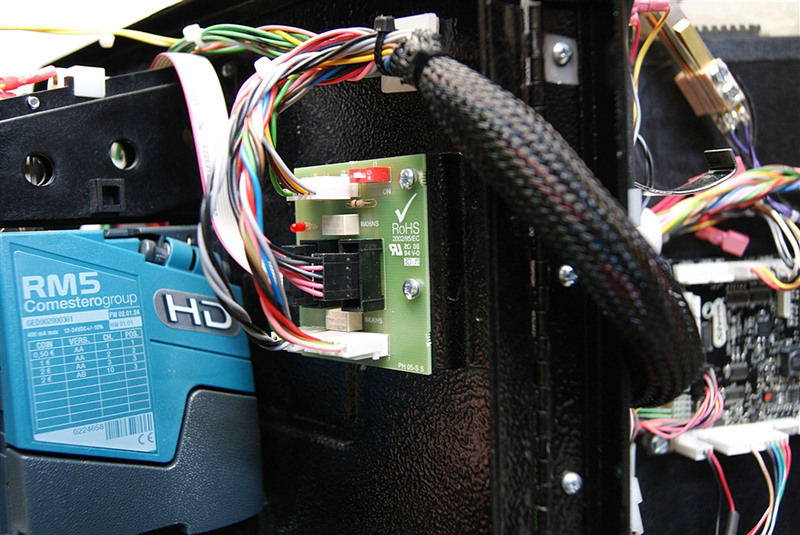 The Pinball House monitor showing the menu systemThe final wired connection is to a board mounted on the rear of the coin door. 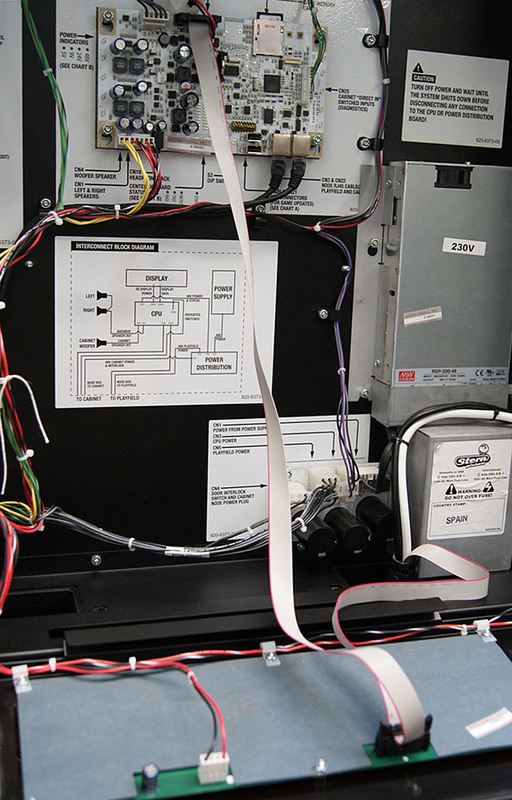 This connects to a control pad which players use to navigate the system’s menus, register themselves or make adjustments to the Pinball House settings. There is a companion app which allows you to use your phone to perform these functions instead, if that’s what you prefer. 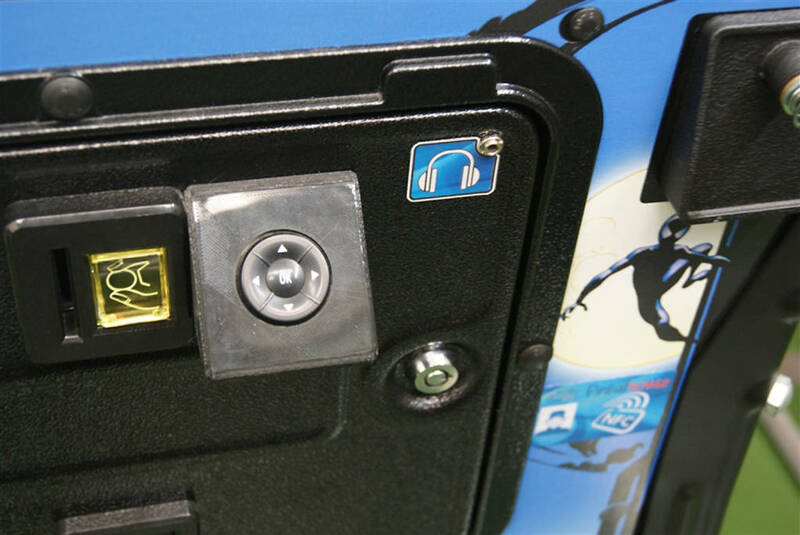 With the Pro version there is also a connection to the game’s start button so this can be enabled or disabled, or a new game started by the Pinball House software. The coin door connector board The control padThere is one more connection, but this one is wireless – a Wi-Fi connection to the Internet. Well, it’s not a cheap system but Allplay are reckoning the advanced and exclusive new features help justify the price. The home system costs €669.95 ($782/£585) excluding the monitor but including a webcam, or €765.95 ($896/£673) including the monitor with an integrated webcam. 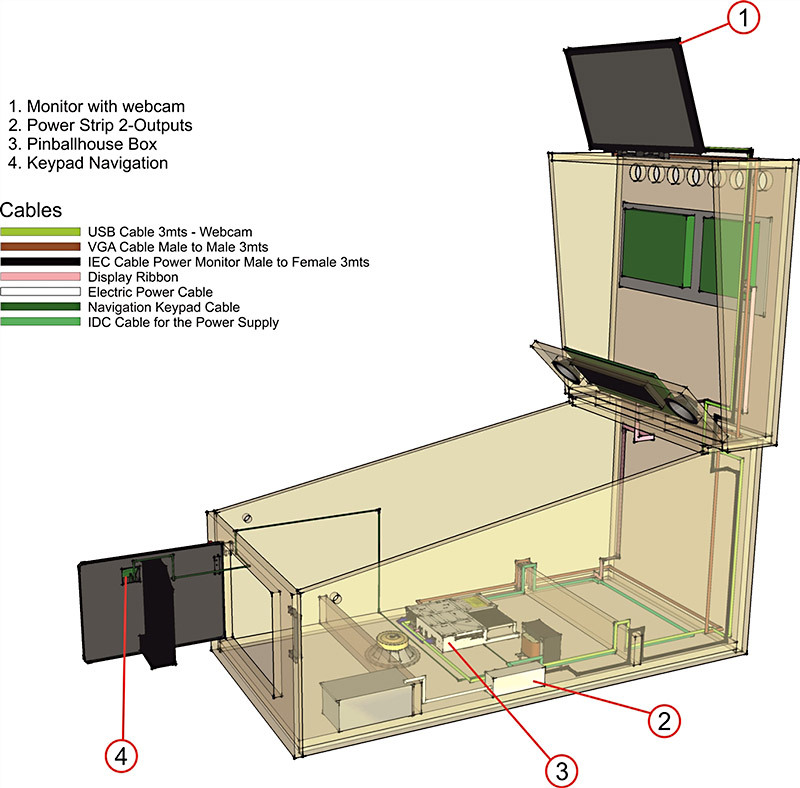 It is planned to sell the monitor-less Home model in the US for around $650, but distributing the version with the dedicated monitor is seen as logistically difficult and expensive. The Pro model pushes the price up to €920 ($1077/£80 . All prices include sales tax but exclude shipping.